← $15 for $30 of organic groceries! 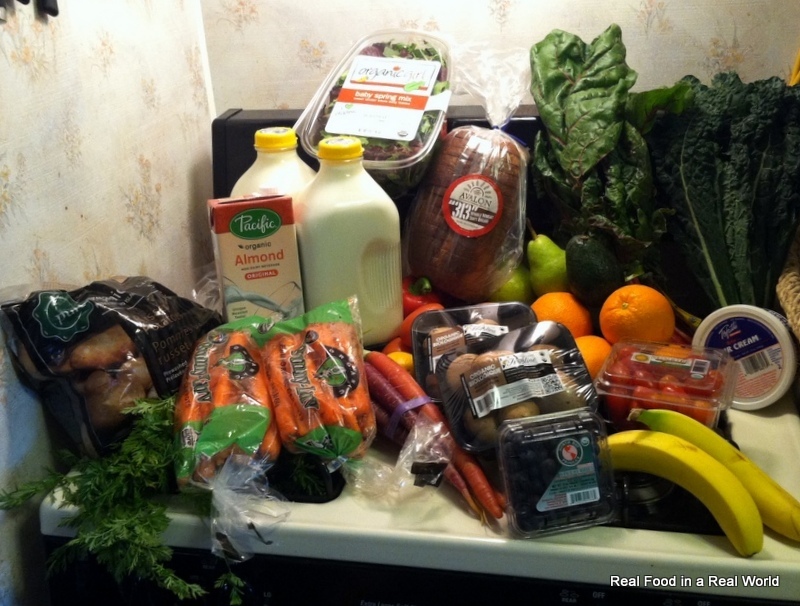 This week we haven’t had to do any additional shopping above what we purchased from Door to Door Organics. 1 pkg Baby Bella Mushrooms 8oz. This weeks freebies (because I use the warehouse co-op) were bananas and another container of Baby Bellas. This box of seconds of one of my favorite things they offer. 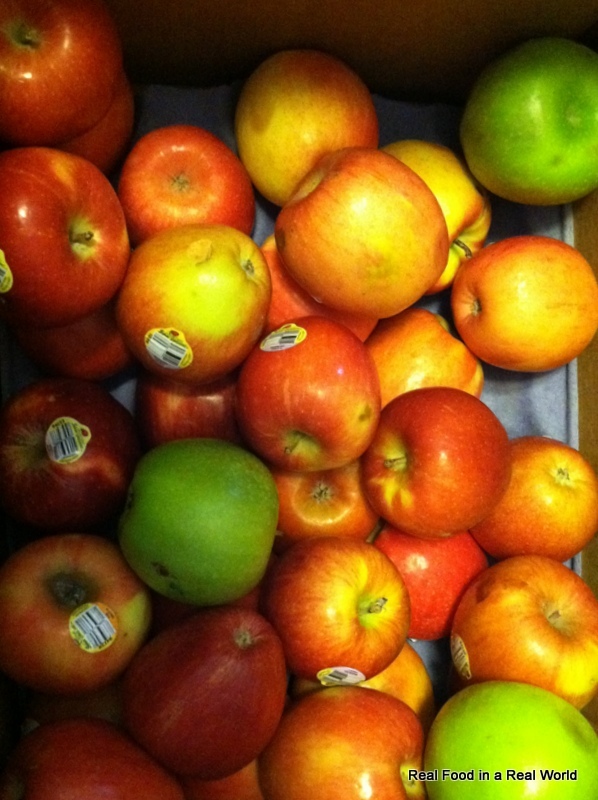 We are pretty avid juicers and apples are always great to add sweetness. 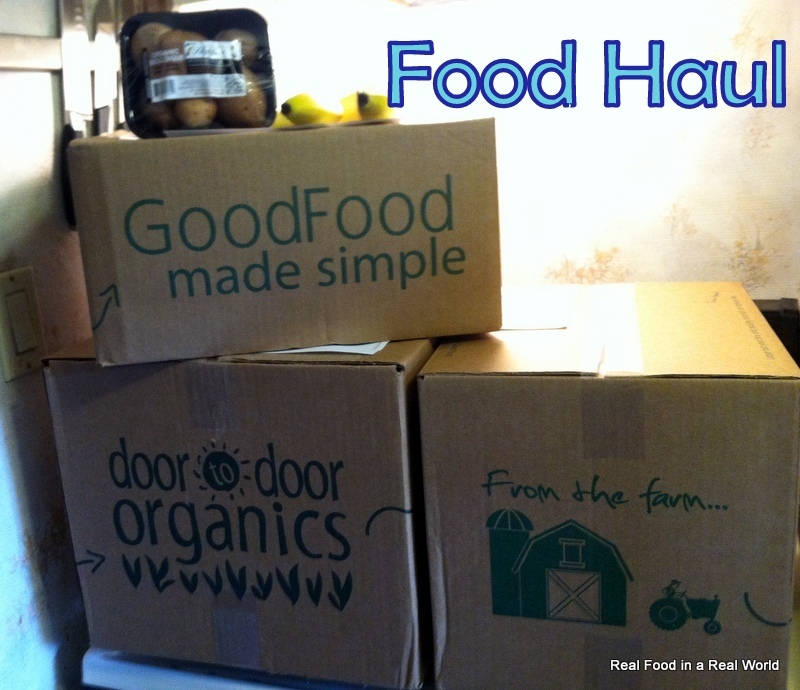 Want to learn more about door to door organics?